Thanks for the coverage of the event, John. To be fair, I think we did suggest that San Diego has some great current clusters around biotech, defense and telecom, and that some potential future clusters include analytics and algae (not together…) As you noted, we graded the Universities and general services as great (accounting, legal, property, etc) but suggested that it can be tougher to find an entire A++ exec team including CEO, CTO, VP Sales, etc as well as appropriate numbers and skills developers and QA, all in San Diego. 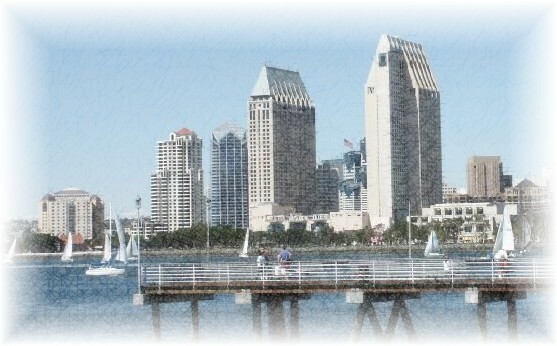 I certainly hope everyone didn’t leave feeling bleak- there are tons of great startups and opportunities in San Diego. Russ – good points, thanks for the clarification. I also read in a couple other business magazines this weekend that San Diego has a better than average reputation compared to most locations within the US. Long Beach also received great marks, in spite of being in LA County.